Taking time out of our crazy lives to tend to our beauty needs is much easier than it sounds. The best part is that we feel like we can take on the world when we walk out. So if you’re in the Tampa area, stop what you’re doing. 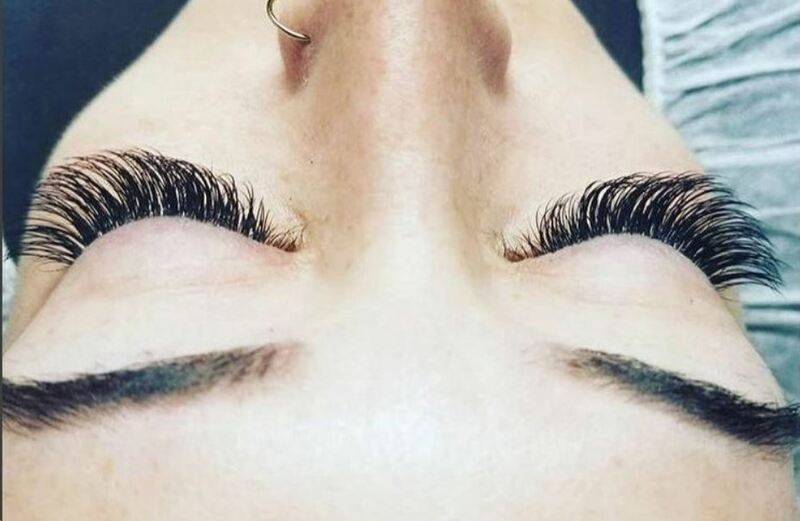 It’s time to book an appointment with the right beauty specialist for you, and kick off your Tampa Beauty Weekend. Life can wait until your dead ends disappear and your acrylics are filled. Annette Waters from Glam Squad Salon in Dunedin, Fl. knows what’s up when it comes to combining relaxation with a basic hair appointment. Not only does her salon atmosphere radiate chill vibes, but her steam treatment is an absolute dream. “My biggest relaxation aspect is the Deep Steam Treatment, which is custom to my clients.” This is a treatment activated with steam that soothes both hair and skin. “Yailin Nails (owned and operated by the talented Yailin Barbara) is a favorite among the ladies in Tampa. “Yailin chooses quality over quantity and will do whatever her clients want without breaking the bank,” one of her clients raves. Among her many skills, Yailin specializes in Encapsulated Nails, a technique that involves glueing an object to the nail, making for a truly eye-catching design. Follow Alexandra on Instagram to stay up to date on first-time client deals! You’ll be dying to book an appointment at Spa ZenAura Massage before you can scroll halfway through their Instagram page. Their clients constantly rave about their zen atmosphere and friendly staff. Spa ZenAura has the massage for everyone. From your basic Swedish, to a couple or prenatal massage, you’ll find the one that diminishes your stress. What’s better, they always have deals that’ll have your wallet (and your body) thanking you. Renew your mind, body, and spirit at Spa ZenAura Massage. Tampa native or not, you’re likely well aware that sunlight paired with minimal clothing is the norm here. Tami Podlasek of NU YU Laser Hair Removal is way ahead of you. Tami’s list of qualifications is no shorter than a CVS receipt. Ready for this? She’s licensed as an electrologist by the state of Florida, trained at The Tampa Beauty and Health Institute, a Certified Clinical Electrologist, and a Certified Medical Electrologist, specializing in Laser Hair Removal. Bonus: Tami is a registered nurse, which makes her an expert at performing, at times, intricate and delicate services. There’s no question Tami is your go-to for all hair removal needs. Your Tampa Beauty Weekend Starts Now! You’re allowed to, actually supposed to, repeat this wonderful combination of pampering somewhat frequently. Keeping up with your beauty and wellness routine is not something to be overlooked. Not only is it needed physically, but the mental break it provides for you is just as necessary. 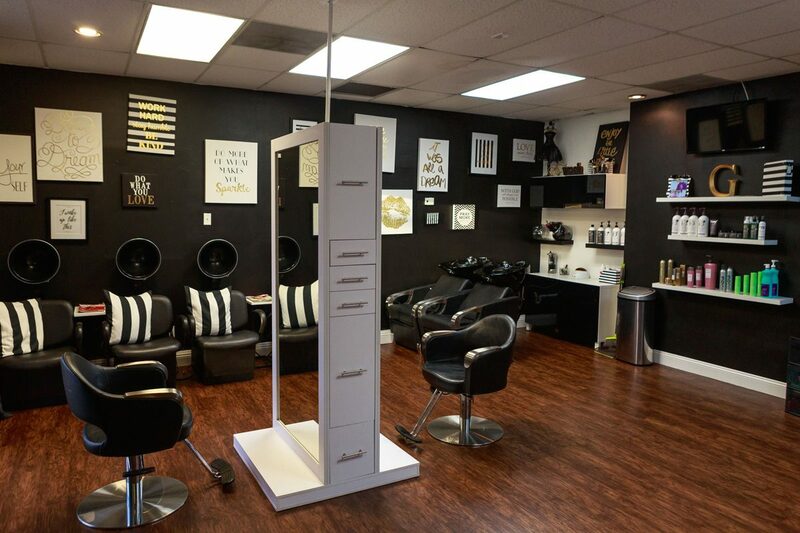 Whether you need a little pick-me-up with a trip to the salon, or a full blown weekend of pampering, Booksy has all your Tampa beauty needs covered.